Home Music Arijit Singh & Atif Aslam’s Concert in Karachi is HAPPENING! 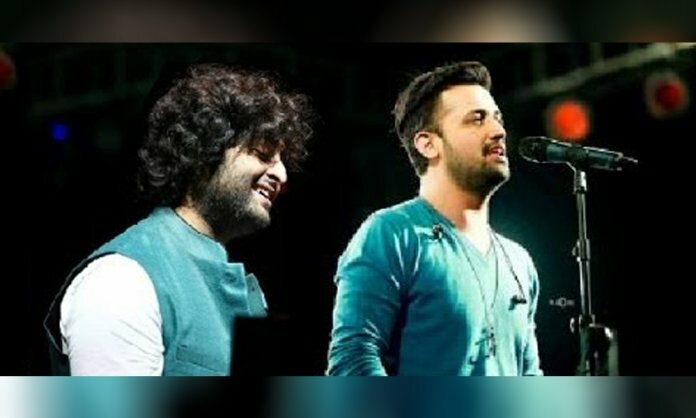 If there is one Bollywood singer all Pakistanis love like they adore Atif Aslam, it has to be Arijit Singh. He is known as the King of Playback singing in India and his fans cannot get enough of his heart-touching romantic tracks. From Channa Mereya to Mein Tera Boyfriend, Singh has a song for every mood. And seems like the dream of his Pakistanis fans to witness him live in concert is finally coming true. 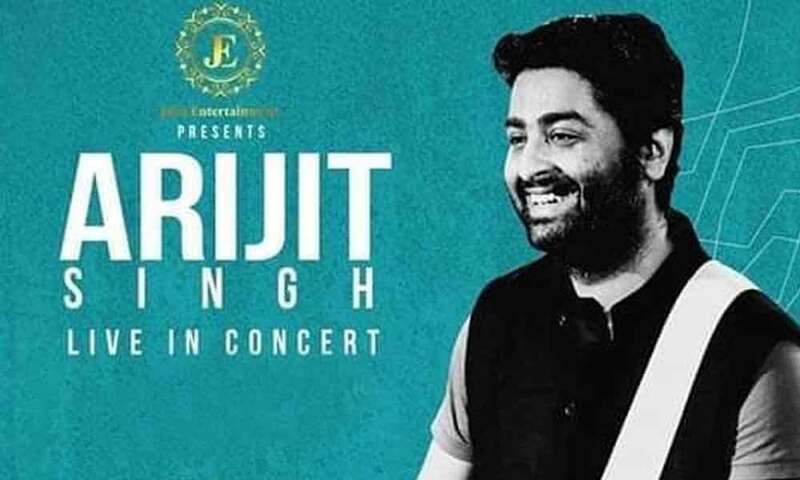 Buzz is that Arijit Singh is coming to our country and will be visiting Karachi. The crooner will perform live in Karachi at Golf Club. BUT GUESS WHAT IS THE BEST PART? Atif Aslam will be joining the Bollywood singer and the pair will be having a face-off on stage. Tickets and other details will be soon announced. However, we just cannot control our excitement over the news. However, there is a catch to the story. This is an April Fool Joke! On a lighter note, you never know someday we get to witness both Atif and Arijit together, that too in Pakistan. Let’s hope for the best.